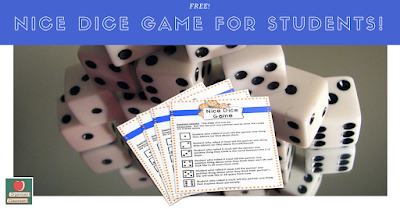 Classroom Freebies Too: Character Building Activity for the New Year! Character Building Activity for the New Year! Spreading love and kindness to all can be contagious. 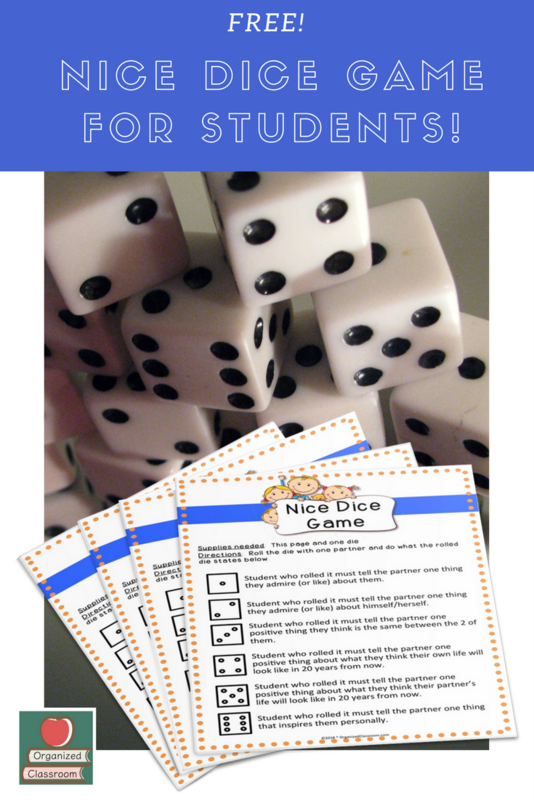 Here is a free game to share with students to help them practice The Golden Rule with others!